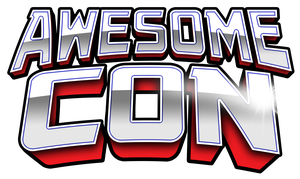 Author Jacob Falling and Artist Vanessa Bettencourt will be celebrating the paperback release of Heir of Scars I at AwesomeCon in Washington DC on June 3-5, 2016. Come find us in the Artist Alley in booth N12. We would love to see you there!